The ultimate listening experience. With the purest, deepest, most vibrant sound ever heard from a wireless speaker. Plug in any audio device, from your record player to a friend’s phone, and listen to your favorite music on your Play:5. Use Play:5 in music starved places like bathrooms and outdoor patios. All you need is Wi-Fi and a power source. Stand it tall or set it on its side. When it’s horizontal, it’s in stereo. When it's vertical, it's in mono. 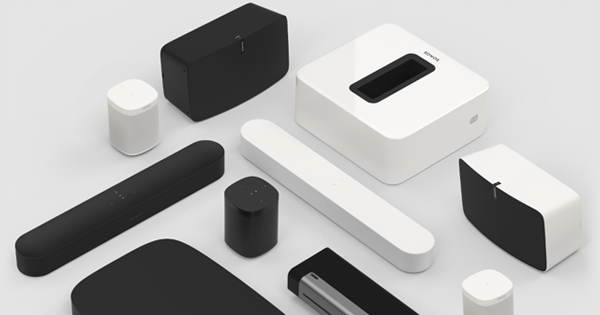 The Sonos app helps you quickly search through all your services to track down favorite music, send it to different rooms, and adjust the volume and other settings. You don’t even have to be in the same room. And if your friends have the Sonos app, they can do the same. 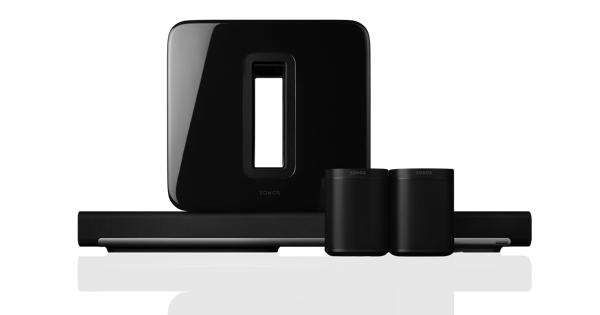 Sonos plays everything – the most popular streaming services, on-demand Internet radio, your favorite podcasts and audiobooks, your go-to collection of downloads – whatever you love to listen to. 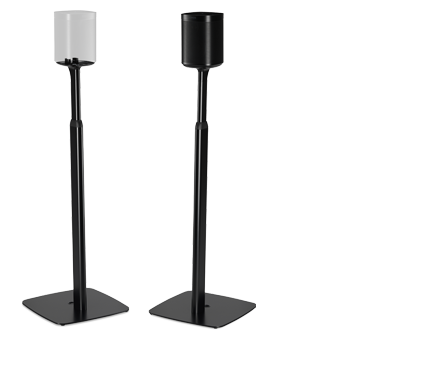 Phased speaker array (three drivers on top and three on the bottom) creates a wide stereo soundstage that directs the sound left, right, and center. 8.03 x 14.33 x 6.06 in. (203 x 364 x 154 mm).